Follow us on social media to get the most up to date info or visit our BOxBLOG to discover what we’ve been up to. 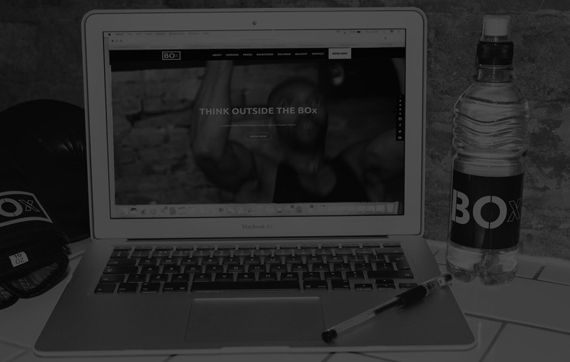 How to pack the perfect punch, what to eat before and after class, what to wear and how to wear it, we've got it all covered in our BOxBLOG. 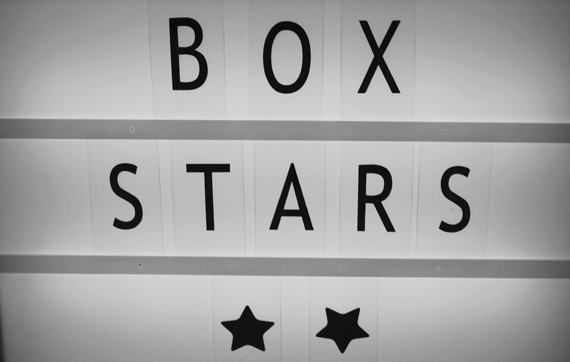 If you need inspiration or some proof that BOx is for you, just check out our BOxSTARS. Real talk!